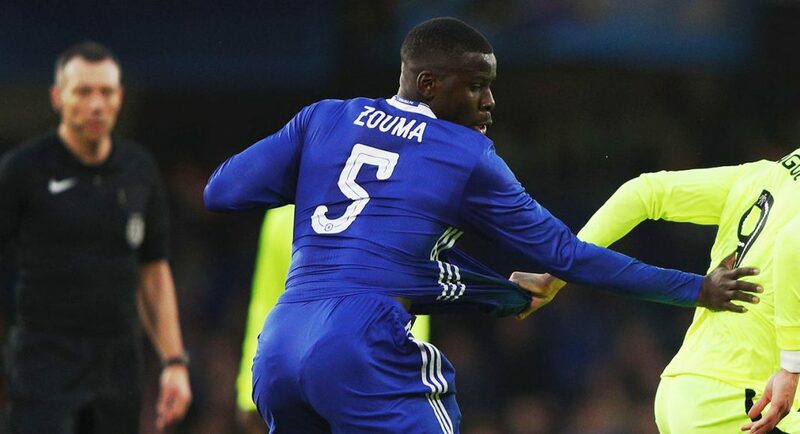 Defender Kurt Zouma finally made his return to match action with the first-team a couple of weeks ago after a long-term injury. He ruptured his anterior cruciate ligament in his right knee in a match against Manchester United 11 months ago. His return came in the FA Cup third round against Peterborough United and it was a perfect time for him to come back against a team from the lower divisions. Understandably Zouma wasn’t at his best in the early moments of the game after being out for so long, as the minutes passed he eventually looked back to his commanding self making his trademark tackles. In Sunday’s matchday programme for the game against Hull City the young Frenchman said he feels really indebted to head coach Antonio Conte because his been there supporting him during the recovery process. He made Kurt feel like he was an important part of the squad even though he couldn’t take part. Zouma also talked about his time playing in the Chelsea U23 development squad and how much of a big part Adi Viveash (head coach) played in his journey back to the first team. Zouma will look to continue his comeback on Saturday in the FA Cup against Brentford and there’s a good chance he will start as one of the back three. 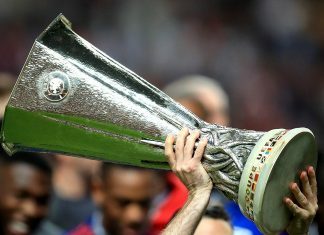 Previous articleWhat is the future for Diego Costa?